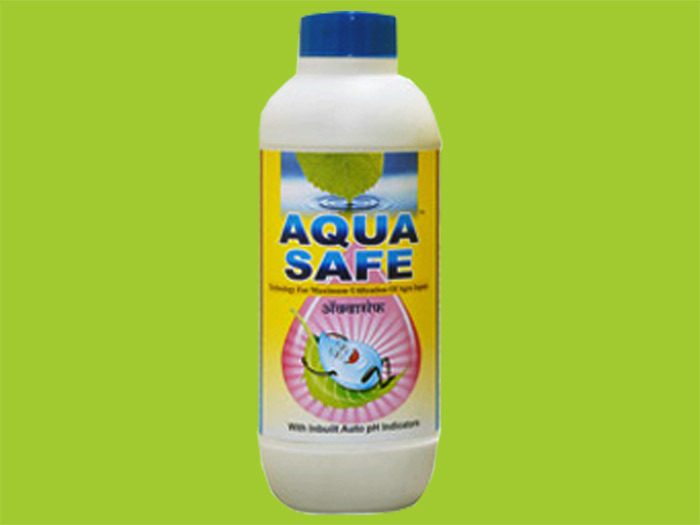 We are Manufacturer, Supplier & Exporter of Auxiliary or Additive Products and our setup is situated in Nashik, Maharashtra, India. Contents: A complex containing a well defined and proportionate ratio of Aluminium Silicates. 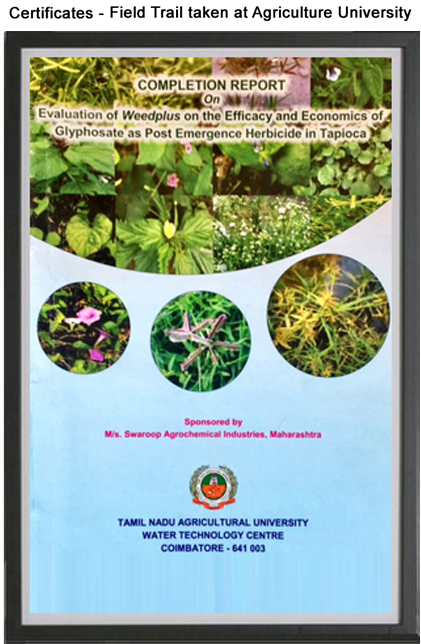 An unique ajuent for economical use of weedicides Weedplus is an unique product acting as an adjuent along with Glyphosate based weedicides. 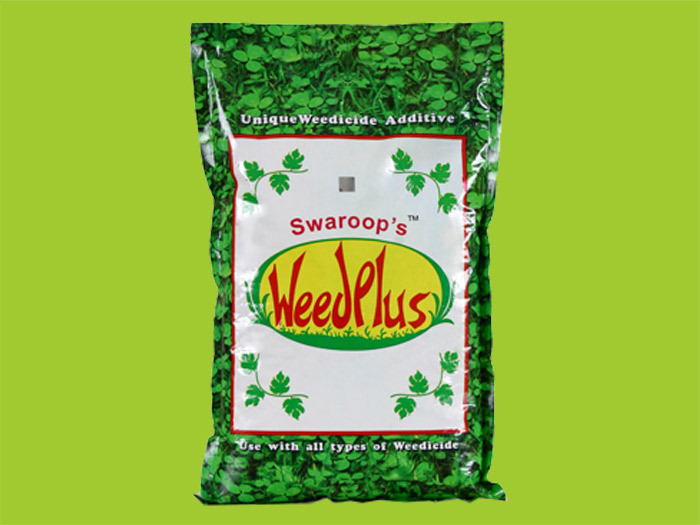 If effectively reduced the weedicide's dose to its half. This is possible because of its following unique physical properties. 2) Helps cover large surface area and enhances penetration weedicide on crop surface.